This is a sponsored post written by me on behalf of Whiz Cells. All opinions are 100% mine. Whatever the reason, it can be paralyzing when you don’t know what to do about it. I know because that’s how I felt when I was just out of college and over $20,000 in debt. At my lowest point financially, I did everything I could to make more money and pay back debt. If you need to make money quickly, there are ways you can get it done. 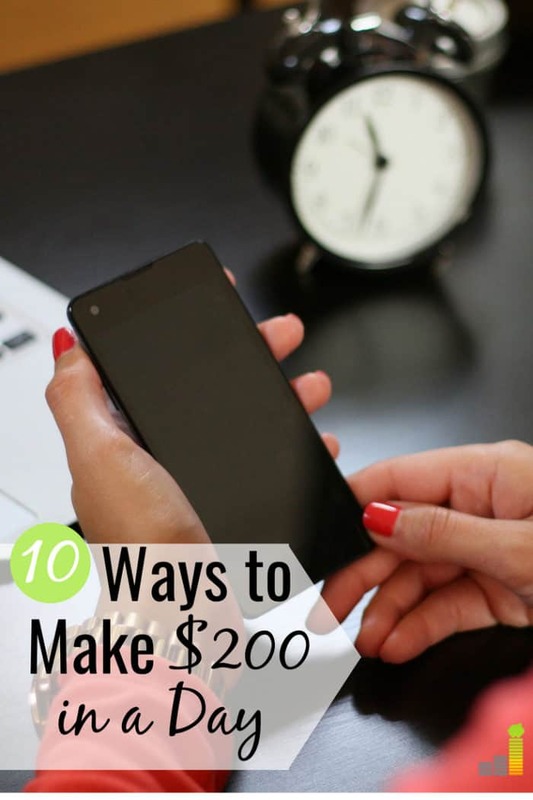 Here are some great ways to make $200 in a day. Do you have an outdated cell phone collecting dust? Why not turn your used cell phone into cash with Whiz Cells instead. It’s fast, easy, and Whiz Cells even accepts broken devices. With new phones costing as much as $1,000, you could get several hundred dollars for your used one. That could go a long way toward paying down your debt or other financial needs. Selling your old phone has other benefits besides putting more cash in your pocket. It’s good for the environment as well. Plus, if you use the code Whiz10 you can get $10 extra on any phone sold over $100. This code is only for a limited time. You could have other items sitting around your home that are a cash gold mine. For instance, many people receive gift cards and never use them. They end up getting tossed in a drawer and forgotten about until they expire. However, you can put those gifts to better use. 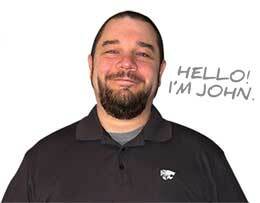 Trade gift cards for cash and use the money for more pressing needs. If you have enough of them, this could be an easy answer to the question of how to make $200 in a day. Getting rid of stuff you aren’t using anymore is another great way to make $200 quickly. Go through closets, drawers, and other areas you’ve been meaning to clean out and see what you can let go. Many people will pay cash for your toys, books, CDs, and other electronic equipment. If you need money fast, sell what you no longer use and you’ll reach your financial goals in no time. Need another way to get money, but without selling anything? Rent out extra rooms in your home to travelers. In a day you could make enough to meet your debts or obligations. If you like to drive, and know your city well, you could turn that into a way to make money. Delivering food and other stuff helps those who can’t go out themselves for whatever reason. Furthermore, it’s a great side hustle to earn money for your bills. When you need to make money to reach a particular goal in a day, use your talents to do online gigs. There could be some you haven’t even thought of as a way to make money. 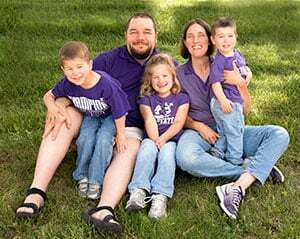 As an example, do you love doing character voices for your family and friends? Why not turn that into a voiceover artist side hustle? Turn something you like, and are good at, into a way to make extra money. Have you ever wanted to start your own business? If you are crafty or have other talents, you could open your own shop. You don’t have to be an expert at marketing to do it. In fact, you don’t have to take care of the little details at all. You can let others handle the details and concentrate on turning out great products that make you money. Use your knowledge of where you live, along with your car, to make money. You can drive others around and get paid for it through an app on your smartphone. Getting started is easy. Earning extra money could be as simple as sharing your opinion. If you’ve got a little time on your hands, use it to make money every day. Share what you think about products or services you have used. Your opinion count, and so will the money you make. If you have a car, but it sits around idle most of the time, you could put it to profitable use. You could rent your car on the days you aren’t using it and still drive it when you want or need to. Once people make requests to rent your car, approve or deny them based on what works for you. You may make enough to cover your car payments, gas, and insurance. Furthermore, you could earn even more money to use in other ways in your budget. Life happens. Sometimes its happenings require coming up with a couple hundred dollars in a short amount of time. Fortunately, there are ways to make $200 in a day, or even more, to take care of financial emergencies. Use the tips above, such as selling your old phone, to reach your money goals and get back on track. 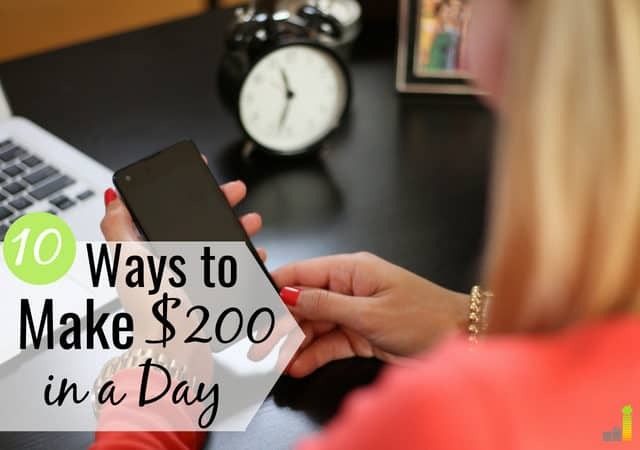 What would you be willing to do to make $200 in a day?